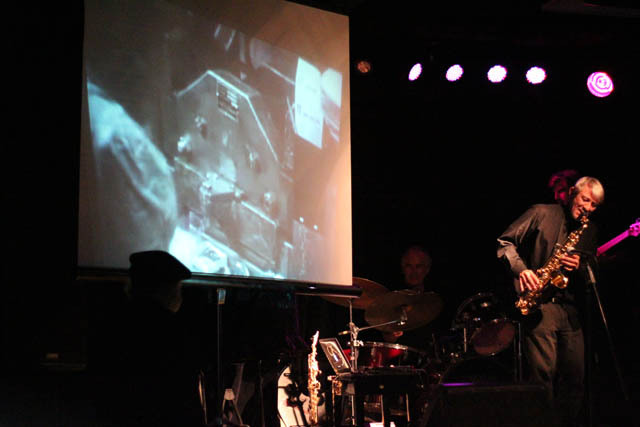 Paul Pax Andrews has been active in the Australian Jazz scene virtually all of his life. He is happy playing standards but soars when flowing within improvisation. Here Masonik enters into the world of The Pax Assembly... free jazz. This recording is from a live gig performed in Sydney at The Music Lounge on the 12th of October 2012. Pax is joined by long time friends & new players exploring the spontaneous channelling a lifetime of passion.